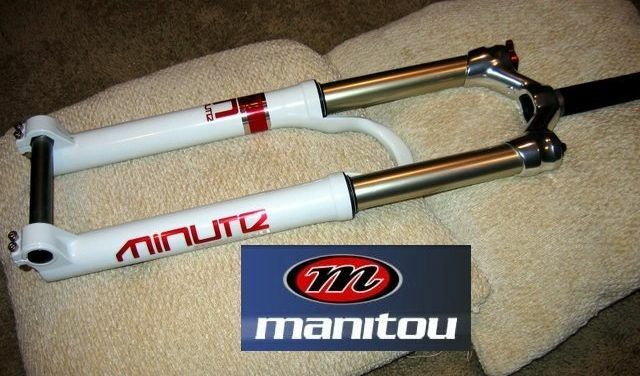 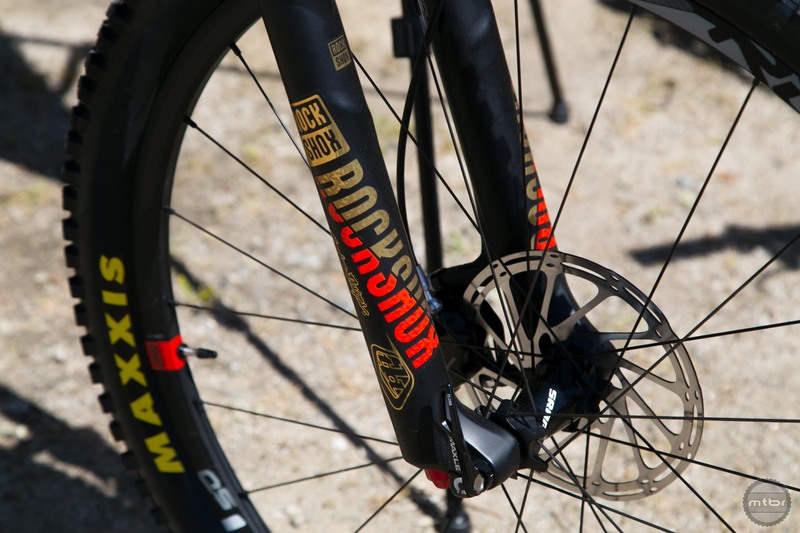 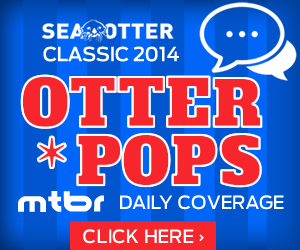 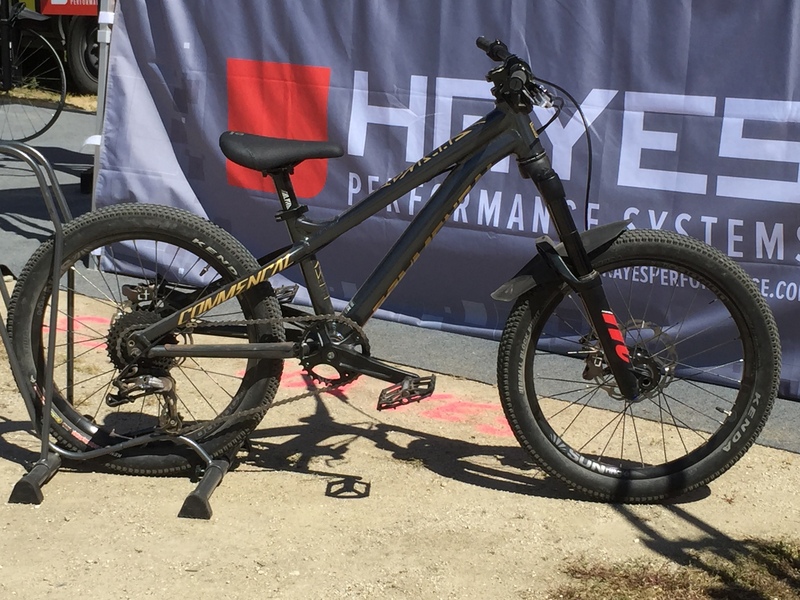 Having announced their biggest fork news already at the Sea Otter Classic, Manitou still has some news. 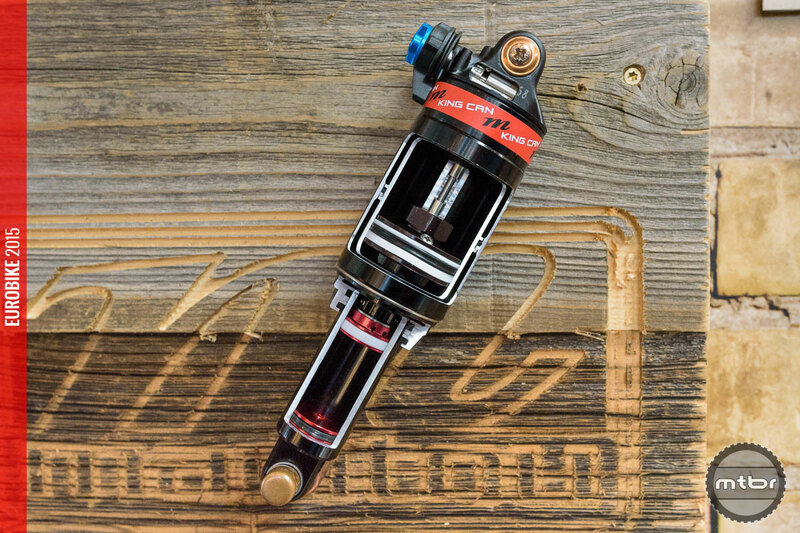 With the King Can you can now tune your standard McCleod rear shock and get a premium performance upgrade. 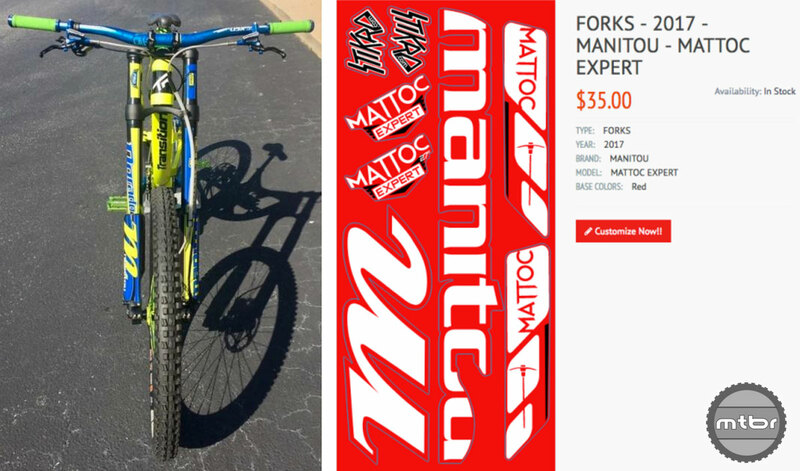 Check out the highlights of the new Manitou Marvel, Minute and Dorado 27.5 forks. 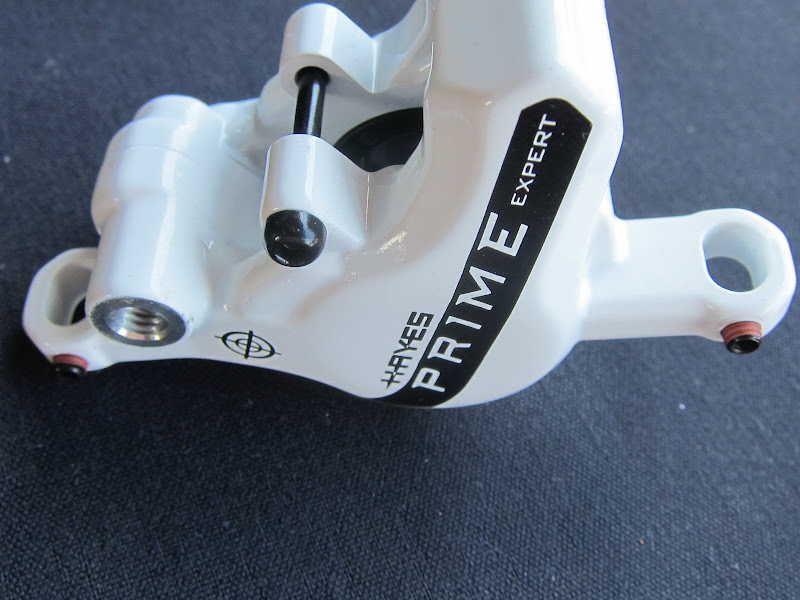 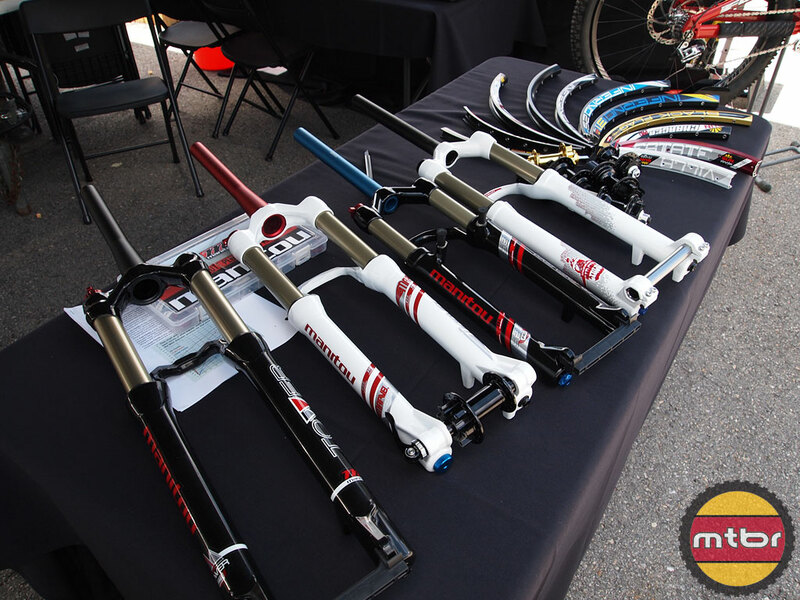 The Marvel is the XC oriented fork with 80, 100, or 120mm of travel. 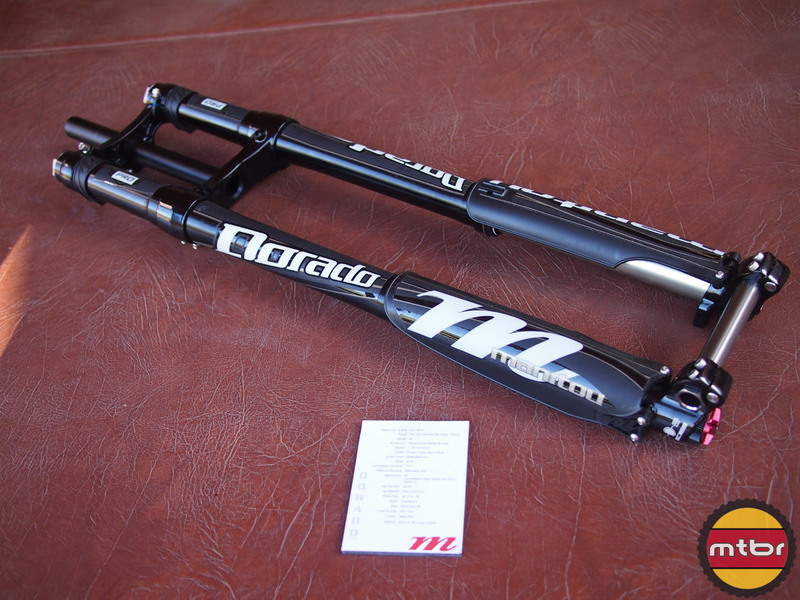 The Minute is Trail oriented with 120 and 140mm of travel and the Dorado 27.5 has 203mm of travel.